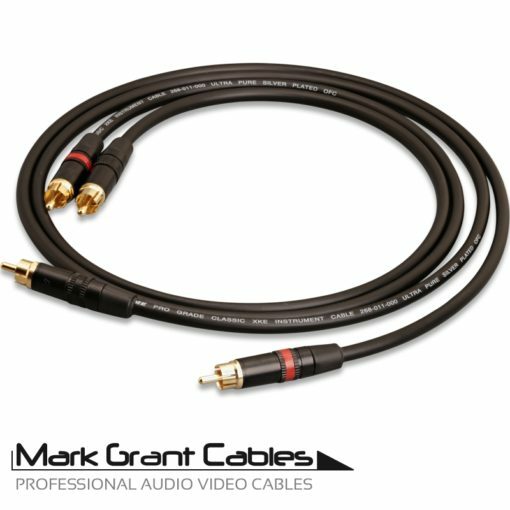 The new HDX1 cable is in stock and ready. 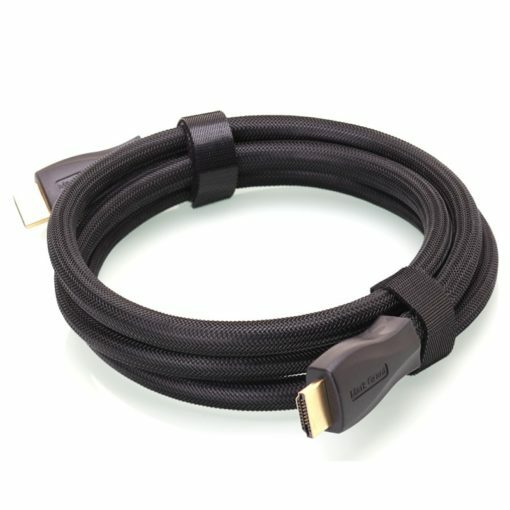 An updated version of the G1000HD range of cables made with higher purity copper and a new connector design. 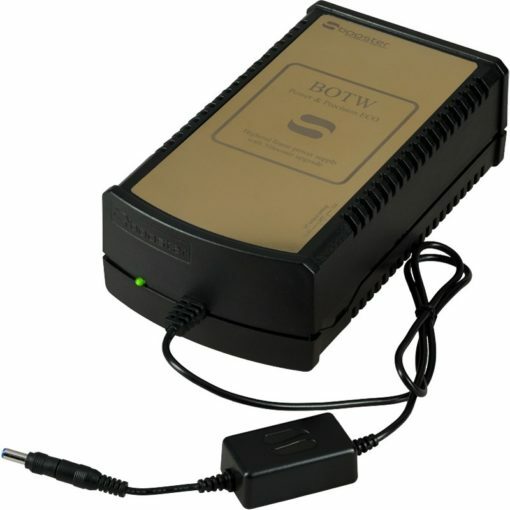 The connectors have gold plated contacts and a full round ground contact for a great connection with low resistance. The price is for a stereo pair of cables, that is two cables, one for the left channel and one for the right channel. 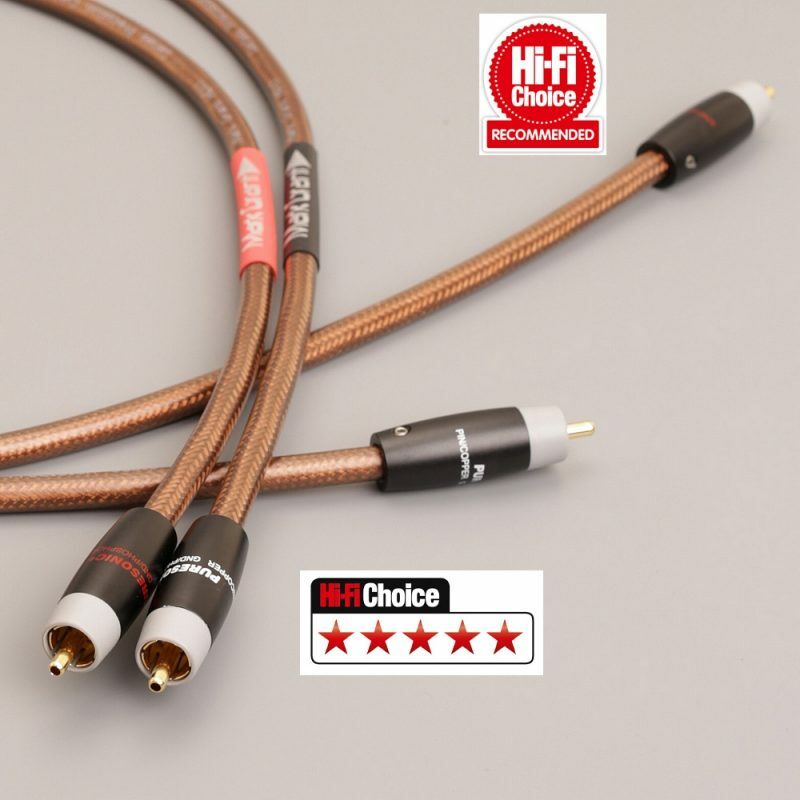 This cable was awarded a Hi-Fi choice magazine 5 star review and won a recommended badge in the August 2017 edition of the magazine. This is built with a single solid core made with pure copper and two layers of pure copper screening and a translucent cable jacket. The build quality is as you would expect from everything we make ourselves absolutely 100% perfect. The connectors fit perfectly and the cable and connector combination has been carefully chosen to work together perfectly. The connectors have been chosen as they are low mass and high contact area, most other low mass connectors have minimal contact area especially on the ground contact. 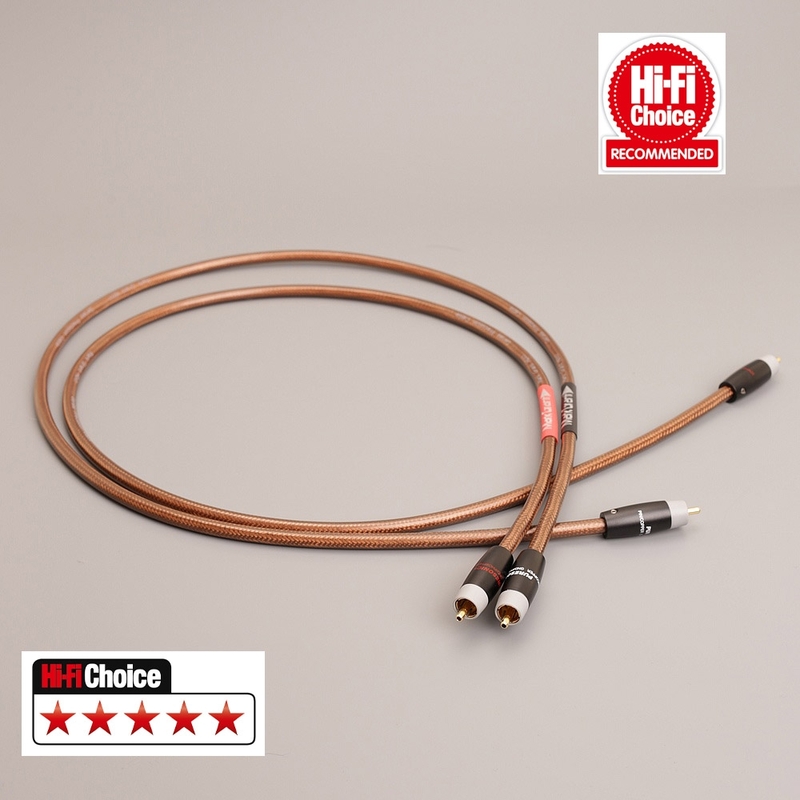 The connectors are also outstanding build quality and also a very reasonable price which means we can offer a high performance cable at a low price. We can make these cables to any length you need and usually the same day so please ask if you need a length that is not listed. Recently got a set of these. First of all the sound is superb, really excellent. Clear with excellent detail. Very natural indeed. The build quality is, well… you just can’t get better for the price. 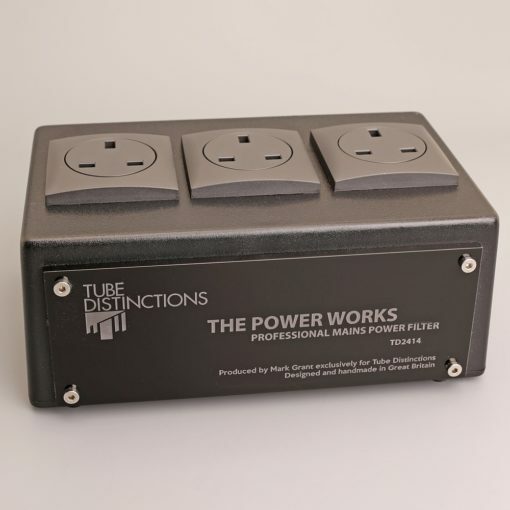 The plugs are robust and very high quality. If you care about your music you need to try these. Highly recommended.